Shauna Niequist is the author of Cold Tangerines, Bittersweet, and Bread & Wine. Shauna grew up in Barrington, Illinois, and then studied English and French Literature at Westmont College in Santa Barbara. She is married to Aaron Niequist, who is a pianist and songwriter. Aaron is a worship leader at Willow Creek Community Church and is recording a project called A New Liturgy. Aaron & Shauna live outside Chicago with their sons, Henry and Mac. 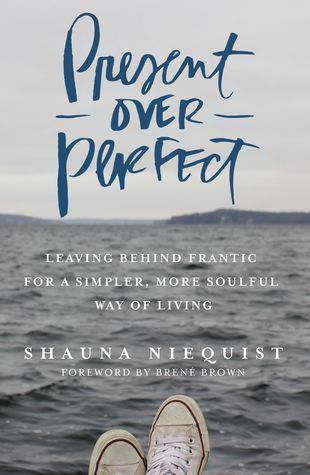 Shauna writes about the beautiful and broken moments of everyday life--friendship, family, faith, food, marriage, love, babies, books, celebration, heartache, and all the other things that shape us, delight us, and reveal to us the heart of God.